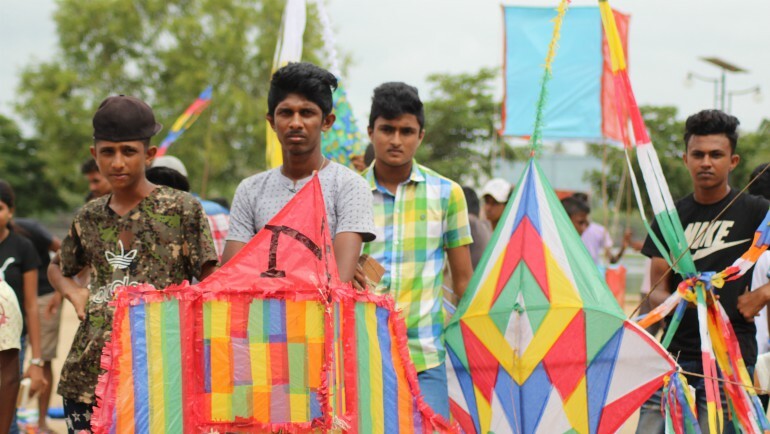 MJF Youth - Kite Festival 2018 was held on 25th of August by the Lunawa Lagoon, Moratuwa, bringing some of the most talented kite fliers and kite makers to perform and display their handcrafted creations. The highly successful event fostered youth engagement and created the willingness in them to co-operate on future projects and further advocacy on the abilities of children and youth with disabilities. Established on September 2017, today MJFCF Youth Club is popular among the aspiring youngsters residing in Moratuwa. 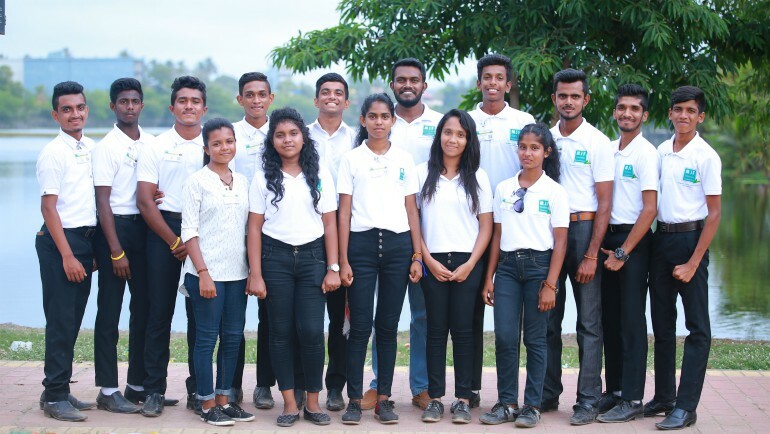 The MJF Youth - Organising Committee was installed on 28th of July, 2018 with a group of 13 members from MJF Centre Moratuwa with the aim of empowering approach to youth mobilisation programmes. 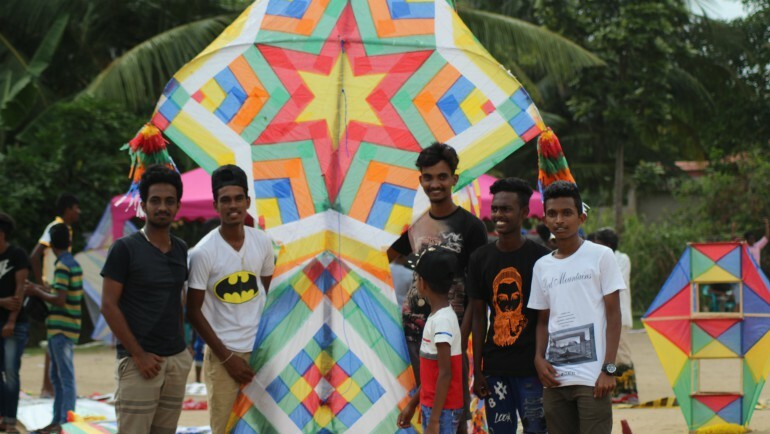 The preparations for the kite festival commenced 6 weeks prior to the big day and it was the first time that MJF youth embarked on their first large-scale community project. The festival was a sight to behold. The sky was a beautiful spectacle filled with vibrant coloured kites of different shapes and sizes. This event was open for children and youth between the ages 8-14, 15-20, 21-29 including children and youth with disabilities. Kites were judged for the smallest, biggest and most creative and awarded for the best. The kite with the most beautifully finished MJFCF logo on it was awarded irrespective of age categories. Sharing their experiences during the event, MJF Youth members Sewmini Fernando and Sulochana Hewavitharana said that from event planning to execution, the entire festival was a learning experience for them. "As a team, we got the exposure to time management, decision making, teamwork and discipline. We had many challenges ahead of us but we worked with the communities around Lunawa with a shared commitment - to make this festival a memorable day for all. The Kite Festival was not merely a competition. The event was a free, fun, family event - accompanied by DJ music and other entertaining segments that kept the audience enthralled throughout the day. The Women's Development Programme at MJF Centre, Moratuwa joined the festivity by providing refreshments for the participants and spectators. It was a good opportunity for them to earn a profit, endorse their products of Swashakthi Bakery and raise awareness on their Women's Cooperative. 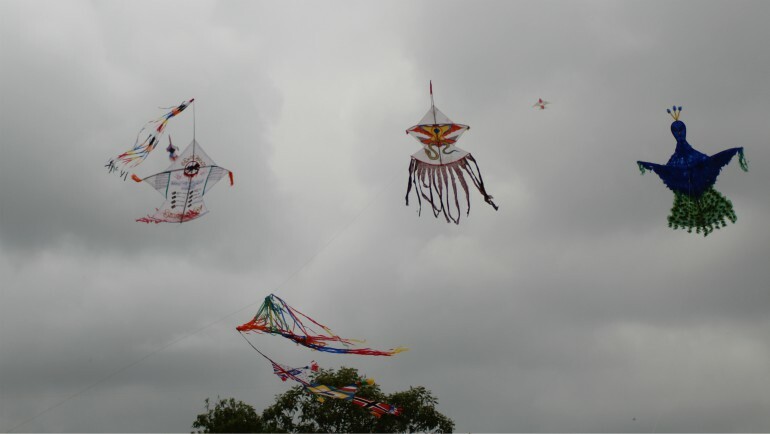 The kite festival saw the enthusiasm of both young and old who gathered at Lunawa Grounds to enjoy the lovely view of kites soaring above the lagoon. The active involvement of parents and the neighbouring community at all stages of the programme was commendable. Moratuwa Municipal Council, Divisional Secretariat and Moratuwa Police Station lent their assistance in coordinating the event successfully. 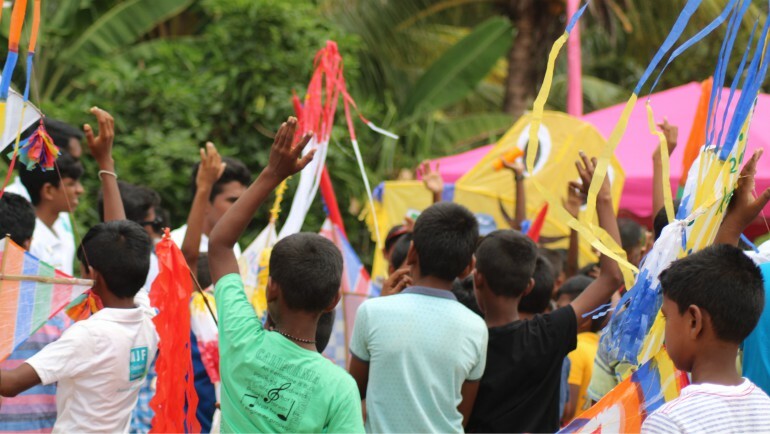 The knowledge and experience gained in organising the Kite Festival inspired the youth to continue their journey and meet their aspirations. We look forward to many more events in the near future which will enrich the lives of people living in the areas around MJF Centre Moratuwa, fulfilling Dilmah Founder’s pledge to make business - a matter of human service.